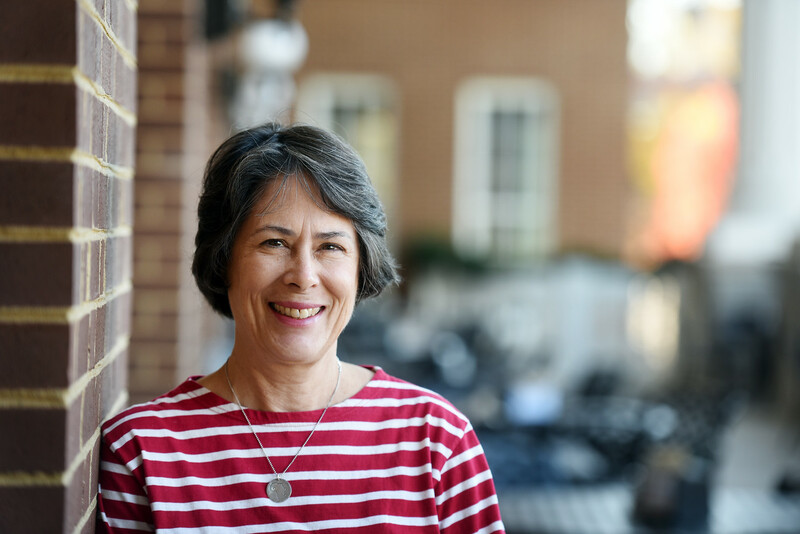 Jane Anne Gibbs, a native Nashvillian who has years of experience serving through missions in African cities, was recently appointed as Belmont University’s new Missionary in Residence. The Missionary in Residence program was introduced in the fall of 2011 and aims to connect both students and faculty to information on how they can get involved in global missions. Gibbs began her missionary work in 1989 when the International Mission Board appointed her and her husband to serve as church planters and evangelists in Burkina Faso, Africa. The Gibbs completed one year of French study in Tours, France before heading to Burkina Faso, where they spent 13 years in a rural area planting churches, training pastors and homeschooling their three children. Jane also worked in a limited capacity in literacy and women’s work during that time. The Gibbs resigned as missionaries and headed back to Nashville in 2003 in an effort to care for their oldest daughter who was struggling with several health concerns. Upon returning, Jane began teaching English at Whites Creek High School while her husband, Bart, served as a bivocational pastor at Hobson Pike Baptist Church. When their daughter’s health began to improve, Jane and Bart felt once again that God was leading them to west Africa. They were appointed in 2010 as church planting catalysts in the small town of Nalerigu in northern Ghana, where Jane helped with the homeschooling efforts of five missionary families. She also spent her time visiting churches and forming groups dedicated to supporting the church, its women and women in the community through prayer, discipleship and outreach. After three years in Ghana, the couple was asked to return to Burkina Faso to serve various tasks including church planting, mentoring new missionaries, teaching the Bible and working as school board trustees and medical services council members. The family is now on home assignment, through May 2017, where they are visiting family, helping their youngest daughter settle into college and pursuing coursework and training in working with struggling readers.